Hey Fabulous One, Welcome to whenever you are reading this! We are continuing to shake up routines today. 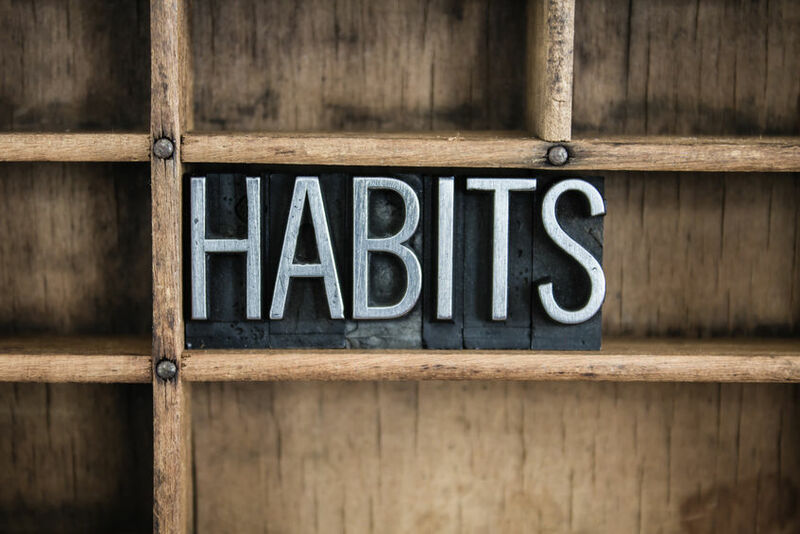 When people think about hypnosis they usually think about it as a way of changing habits. And it is. Faster. Easier. Better. But the majority of people kind of believe in it like its some kind of magic voodoo thing where the hypnotist “makes” them change. The reality is far more interesting. The person who says they want to make the change, will only make the change if they want to make the change. Smoking is a habit. When people want to quit, they are actually not quitting cigarettes so much as they are retraining their unconscious mind to let go of the habit of smoking. Overeating is a habit. When people want to lose weight they often attempt to change their habitual way of eating and moving (or not moving as the case may be). Weight loss is more challenging than smoking cessation because there are usually multiple changes that need to be made in multiple areas of your life. Anxiety is a habit. It is habitual, vivid repetitions, of what you do not want, played out on your internal movie screen. Your body reacts biochemically to the habitual focus on doomsday scenarios and the body needs less and less reminding to create the habitual fight, or flight hormones a pumpin’. So when I say it’s a good practice to consciously PRACTICE changing things up in very small ways. It’s just one of many ways I’m attempting to give your power back to you so you can stop doing the stuff that stops you and start doing the stuff that will lead you to the health, wealth and love that you say you want. So your assignment, should you choose to accept it, is to do something differently in the next 24 hours. And then repeat. See what else begins to change as you demonstrate to your unconscious mind that change is actually fun. At the very least it’s more interesting than doing the same old thing and expecting a different result. LOL.